The Premier membership includes the championship 18 hole golf course and driving range, use of the 6 lit tennis courts, use of the fantastic work out facility, adult pool and spa, family pool and clubhouse for dining and entertaining. The Racquet membership includes all of the above except the golf privileges, although it does allow limited pay as you play access to the golf course and driving range. The Social membership includes the use of the family swimming pool and access to the clubhouse for dining and entertaining. The club hosts a wide variety of social and sporting events geared to varied interests and all age groups. Many events are geared towards families. Childrens' activites are abundant whether it be The Sharks, SCVCC's 100+ member swim team, tennis lessons, martial arts or homework club. Additionally day-care facilities are available after school or while parents are enjoying the club amentities. Adults can select from a vast array of social events including. . . and an annual car show. 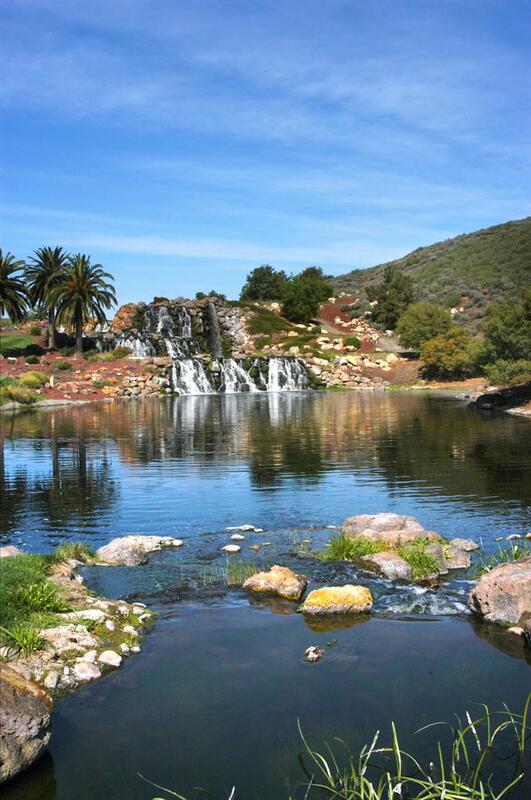 The Informer, SCVCC's monthly publication, illustrates the many activities enjoyed by club members and is available at the club or can be provided by The Kliewer Team. Scott & Pam Kliewer have enjoyed being premier members of the club for over 15 years. The Kliewer Team would be pleased to provide a guided tour of the facilities that could include a round of golf. 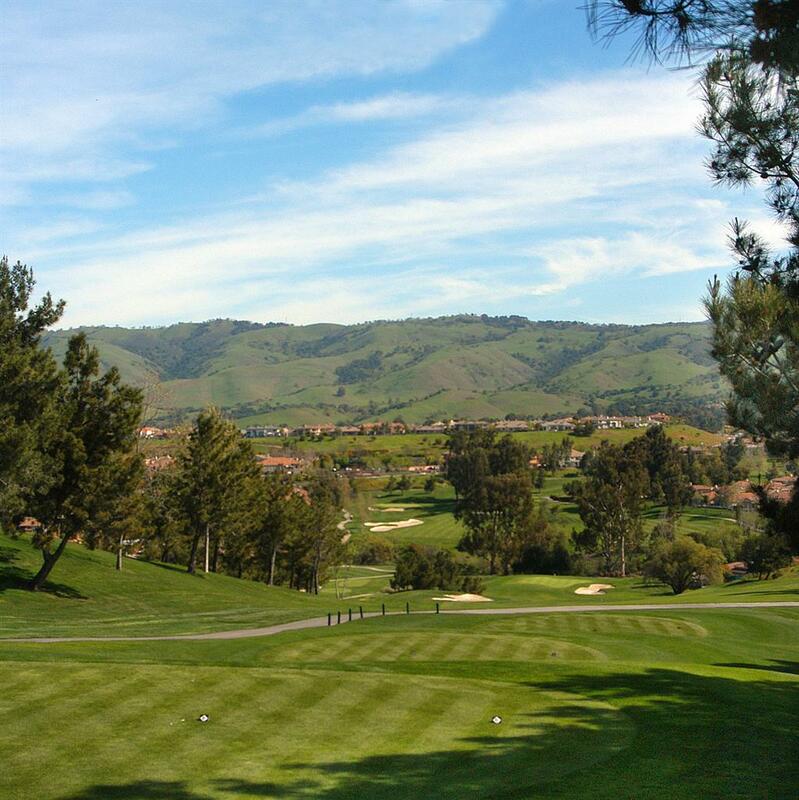 To learn more about Silver Creek Valley Country Club membership and activities, visit the SCVCC website or contact Lisa Caratozzolo, Membership Director, at 408.239.5888. Living in a private resort with access to extraordinary private facilities is truly amazing. 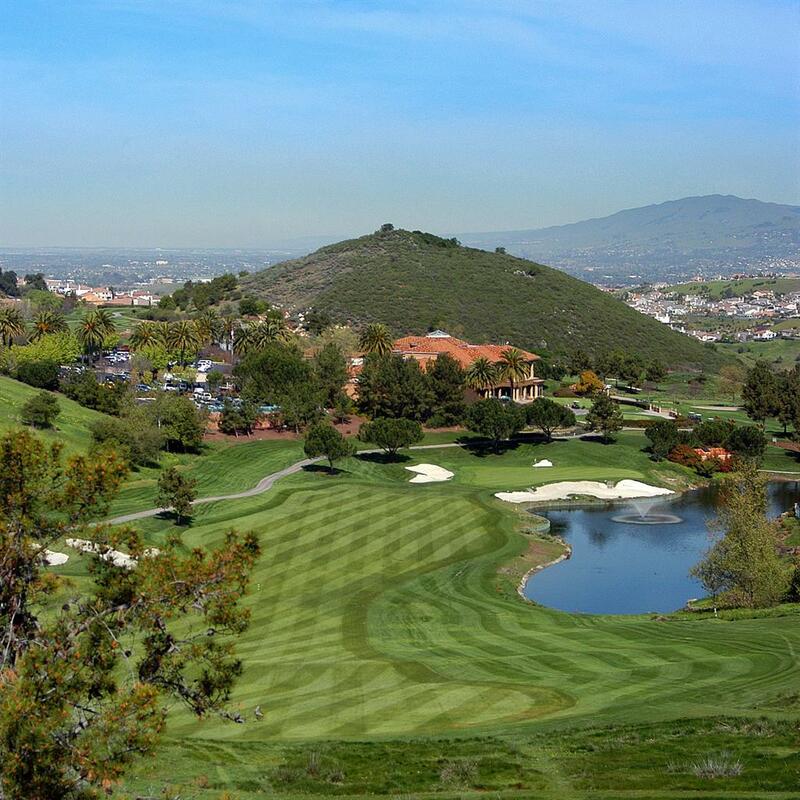 Allow The Kliewer Team to help you find the home of your dreams and enjoy the Silver Creek Valley Country Club lifestyle!